Tuesday's midterm elections finished with a bang, as the Republican party took control of the U.S. Senate and strengthened their hold on the House of Representatives. While the Republican takeover dominated the news cycle, many were quick to notice that one of the biggest losers on election day was the environment. 1. Climate denial hurts wildlife. Climate change is arguably the biggest threat facing wildlife. A host of issues from habitat destruction, more invasive species, the loss of wetlands, and severe weather events are all proving problematic for species to adapt to - and many have already lost the battle. If Republicans win the Senate on Tuesday, Oklahoma Sen. James Inhofe, now in his fourth term, is set to become the next chairman of the Senate Committee on Environment and Public Works, a position he held from 2003 to 2007, when the Republicans last held control. He will make it his business to carry water for the fossil-fuel industry, smear climate scientists, and do everything else in his considerable power to prevent the country and the world from confronting the slow motion crisis of climate change. The Senate Committee on Environment and Public Works controls the Environmental Protection Agency (EPA). 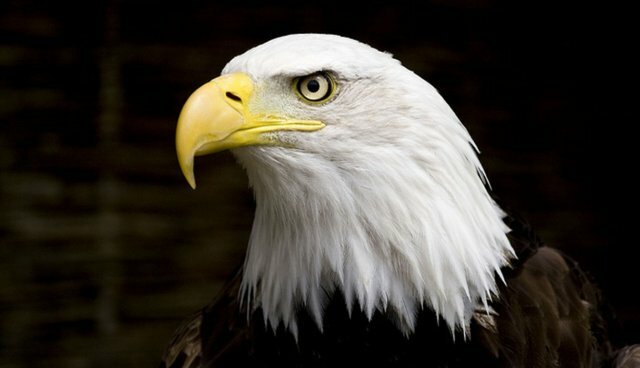 The EPA provides countless valuable services to protect wildlife and wild places. Inhofe, who once called the EPA a "gestapo bureaucracy," will be in charge of an organization that rescues and rehabilitates wildlife, regulates use of wildlife habitat, and protects America's species. Previously, Inhofe has called for congressional action to limit the EPA's clean water regulations - the same regulations that keep freshwater bodies clean for the species who live there. One of the Republican Senate's first moves is expected to be a reversal on the recently-announced regulation of carbon emissions from coal-fired plants. Already, the country's nearly 600 coal plants produce toxic pollution that harms wildlife across the country, according to the National Wildlife Foundation. With fewer regulations, this will only get worse. Now is the time to act, before the GOP's pro-polluter plan takes hold. It would halt progress on environmental protections and strip away long-standing safeguards. This is a radical effort to dismantle bedrock laws that have stood firm for decades. Follow Beinecke's call to action here. 3. 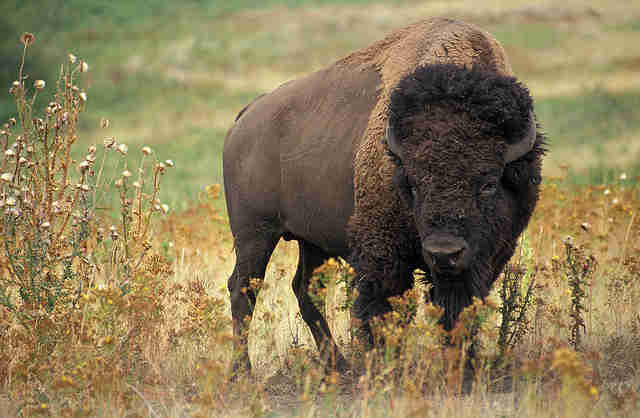 Rare animals in Keystone XL's crosshairs. The sage grouse is a strikingly unique bird who roams the midwest, performing his whimsical mating ritual and delighting birdwatchers. But the sage grouse, along with whooping cranes, interior least terns, Northern swift foxes and black-footed ferrets (among others) are about to be in harm's way. All of these species' habitats or migratory routes lie directly in the path of the proposed Keystone XL pipeline, a 1,700-mile route that, if approved, would ship 700,000-plus barrels of heavy Canadian crude oil to Gulf Coast refineries. As a 2013 report by the Center for Biological Diversity pointed out, the construction of the pipeline would come along with habitat destruction and the risk of massive oil spills, both of which would prove disastrous for animals. As Politico pointed out, the Republican takeover creates a filibuster-proof Senate majority in favor of the Keystone XL pipeline. This means that a veto-proof project could be introduced, and the pipeline could be pushed through after six years of stalling. The issue is slated to be one of the first votes in the new Senate. Animal advocates declared victory after the defeat of two proposals in Michigan that would have allowed for trophy and game hunting of the state's 638 wolves. Michigan was slated to re-join Idaho, Minnesota, Montana, Wisconsin and Wyoming, where more than 2,200 wolves have been killed over the past two years. "The citizens of Michigan have voted by wide margins to reject both laws enacted by the legislature, not only rejecting wolf hunting but also the attempt to transfer authority to the Natural Resources Commission to declare hunting seasons on protected species." Proponents of the state's wolf hunt argue that it's used as a tool for population management. 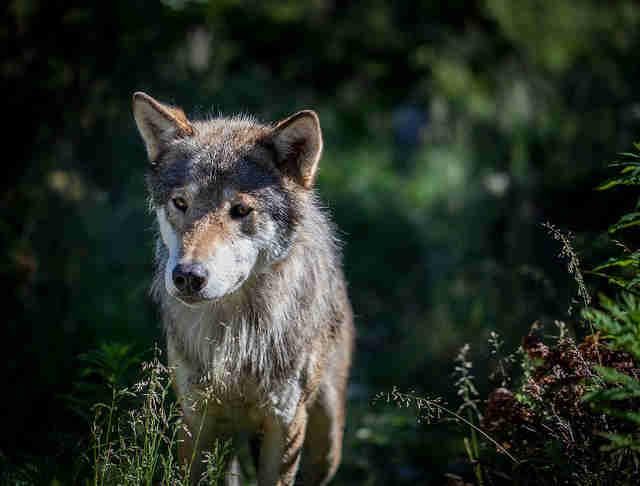 "The state of Michigan is responsible for managing its wolf population per their approved management plan, which, along with other state plans in the region, was intrinsic in the delisting of the Western Great Lakes population of the gray wolf in 2011. This plan provides the state with ability to hunt wolves, but whether they exercise that option is a state matter." The fight isn't over yet, though. Back in August, the state's legislature passed a third law to duplicate one of the proposals and effectively bypass voters. But Keep Michigan Wolves Protected plans to challenge this law in court as unconstitutional. There will be no wolf hunt this year, but future hunts remain up in the air. 5. A loss for Colorado pit bulls. 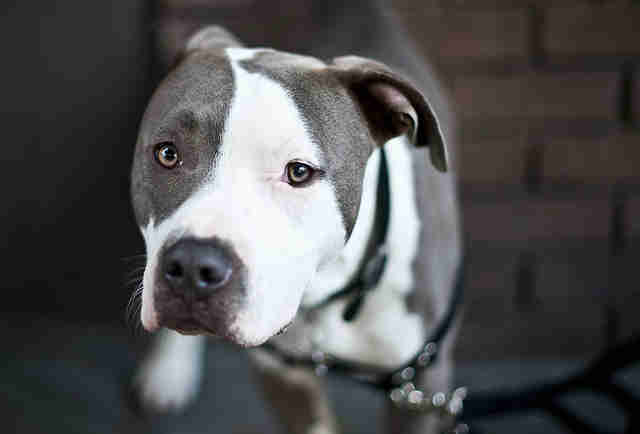 Pit bull advocates are vowing to fight a ban in Aurora, Colo. that outlaws owning pit bulls. Voters on Tuesday elected to keep the ban, which has been in effect for nine years. The ban is an example of "breed-specific legislation," or laws that restrict or prohibit ownership of dogs by breed. While the American Veterinary Association opposes such legislation, fear of dog attacks has led to rash decisions and unfair laws - ones that most often target pit bulls. Nancy Tranzow, founder of the group ColoRADogs, told The Huffington Post that her organization will continue to campaign for pit bull ownership. "We'll go back to the drawing table, and with more time to inform the discussion, we will revisit it when we can work to both gather signatures and educate people about why breed-neutral legislation is what protects public safety." 6. Hunters will keep baiting Maine's bears. 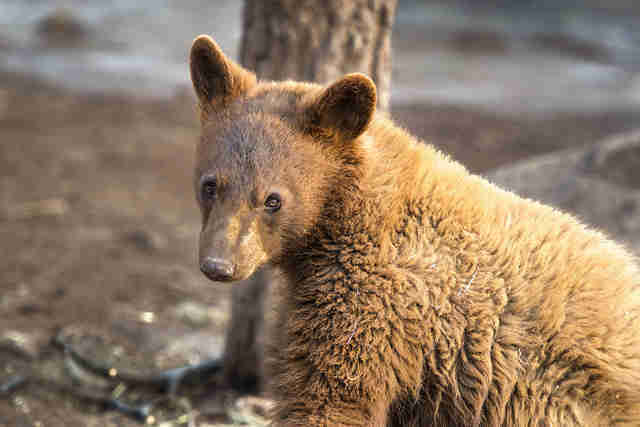 Voters in Maine rejected a ballot initiative that would outlaw the practice of bear-baiting, or hunting bears with bait. Animal advocates had proposed the bill to end the method, which they say is inhumane. 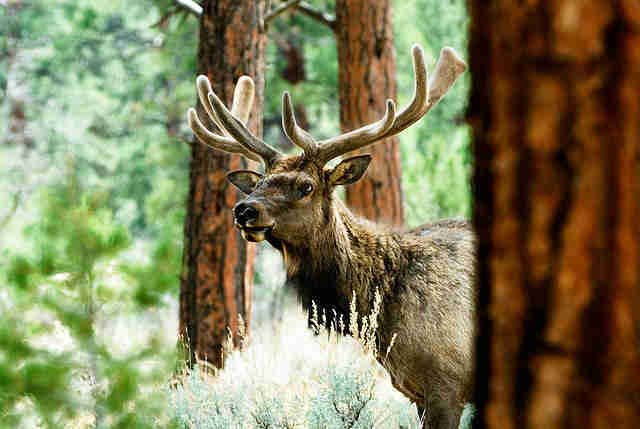 The ballot fell victim to hunting groups, outfitters and the state Department of Inland Fisheries & Wildlife, all of which campaigned against the proposed ban.